The global surge of interest in Artificial Intelligence is now sweeping across Indian kids. In the throes of the tech revolution, Indian parents have embraced how coding can help children in transforming their logic and creativity. Edtech firm ‘WhiteHat Jr’ has seen this phenomenon take shape with unprecedented number of enrollments in its beta phase itself. With only a beta launch in January in India, the company’s online classes are already live and growing at 400% per month, in terms of students joining the courses. WhiteHat Jr was founded 6 months ago by bestselling novelist and ex Discovery Networks CEO, Karan Bajaj to pursue his dream of making a difference in global education. Coding—sequence, structure, logic, commands and algorithmic thinking--is currently taught in less than 1% of schools globally, resulting in the major gap in the requirements of the new world and children’s skills. Since its beta launch in January in India, the company has conducted more than 50,000 trials and currently conducts 500 online classes per day. WhiteHat Jr has over 100 teachers on their platform. The company has seen all the slots being 100% booked within 1 hour of release every day and is running a daily waitlist of 150 students. Early graduates of the course have created professional-ready apps downloadable on the App Store at ages as young as nine years old. Based on unprecedented demand, WhiteHat will be launching the Professional Course for the kids in the age group 13-14 years. WhiteHat Jr currently offers three levels of courses - Beginner| Intermediate| Advanced. Kids use fundamentals of coding—logic, structure, sequence, commands and algorithmic thinking—to create complex games, animations and apps in a live 1:1 online classroom. Namita Dalmia, Principal, Investments, Omidyar Network India, said, “At Omidyar Network India, we believe that computational thinking skills are vital to better equip individuals to navigate the complexities of the 21st century. 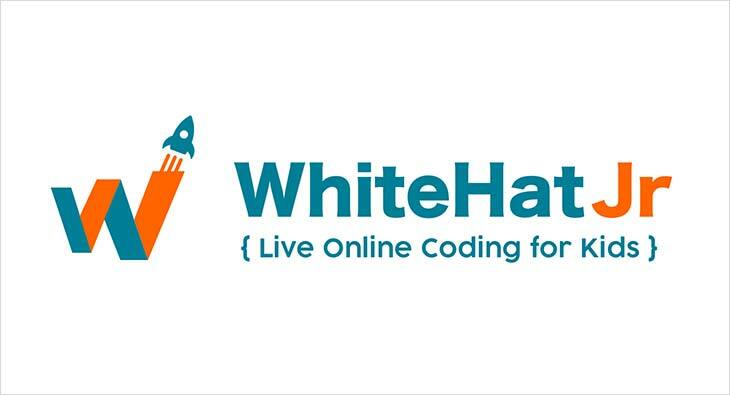 WhiteHat Jr is building a highly scalable, online live teaching platform focused on building skills which are as foundational as literacy and numeracy from an early stage. By reimagining what is taught and how students learn in the 21st century, they have the potential to create meaningful outcomes for every student in India.